What makes for a winning crypto investment? Rewind to the beginning of 2017 and hardly anyone could name a cryptocurrency other than bitcoin. Today it seems wherever I go, the first thing people want to talk about is what cryptocurrency am I recommending? Everyone wants to make that big payday blockchain investment while staying clear of the latest crypto-scam. Scams have made headlines since the inception of the internet and with the advent of cryptocurrency, the topic is still trendy. Scams in the cryptocurrency space, both recorded and unrecorded, continues to multiply on a daily basis, with recent updates suggesting that about $9 million is lost daily to cryptocurrency scams. The most popular types include Ponzi schemes, fraud, phishing, initial coin offering (ICO) scams, hacking, fake application, and even theft. Although this is heartbreaking, it’s believed that individuals who indulge in these distasteful activities, both the investors and the operators of the schemes, are forced to do so by their station and financial status. Cryptocurrency enthusiasts hope that the scams in the industry will be reduced to a minimal level as technology advances rapidly. However, it’s clear that with the advancement of scams, there’s also the further development of increased sophistication and higher frequency. New strategies to scam investors are devised on a regular basis and the population of individuals who engage in these schemes continues to grow. It’s believed that the scams in the cryptocurrency industry are what has set the government of many nations as well as financial institutions and experts against the notion of digital coins. In recent times, financial institutions and even search engines and social media platform have taken active steps to reduce or ban transactions and ICO ads from their platform. Financial experts have also dedicated time and resources to educate investors across the globe of the risk involved in putting cash into digital coins. Meanwhile, the number of investment in this virtual currency continues to multiply. A few financial experts have taken a different stand, stating that investors are not to blame for putting their money into something as uncertain as cryptocurrency investment, rather their impecuniosity should be seen as the culprit. It’s true that a substantial proportion of the population has close to zero investment opportunities. The heat of this situation can be safely blamed when such individual decides to invest in get-rich-quick schemes in the cryptocurrency space or even partake in such activities. For instance, Ponzi schemes promise to reward its investors with a substantial amount of money within a short period of time, which sounds exciting to individuals who tirelessly search for ways to make ends meet. It’s believed that the risk in the cryptocurrency space is not half as much as that in the lotto and gambling industry, yet the government legalize it and forbid cryptocurrency transactions. 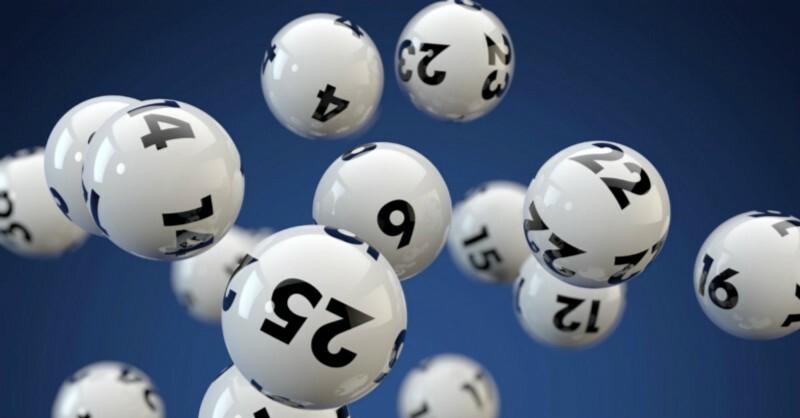 Statistically, it’s estimated that about half of United States adult play the lottery. This a large number and if an average lottery player wages $5 a week, it will amount to $260 annually, which is almost a certain guaranteed loss. It’s important to state that this figure does not include the money spent betting on illegal gambling schemes such as online poker or sports betting where the figure may be quadrupled. Cryptocurrency, on the other hand, is believed to be a risky exercise that offers no guarantee or consumer protection, but this point can be safely argued otherwise. A smart and intelligent cryptocurrency investor can convert a meager capital into a substantial sum of money in the digital coins space, but no matter how disciplined a gambler is, the improbabilities in the betting industry are unimaginable. There are over 1500 cryptocurrencies and this number is rapidly increasing on a daily basis. After calculating the possibility of growth and profit, an investor can easily purchase the digital coin he desires to own right from the comfort of his home with no intermediaries or involvement of any governmental or financial institutions. Cryptocurrency investments provide ample unprecedented opportunities for investors. Storing cryptos in vaults or online wallets, waiting for its value to multiply may sound like a child’s play to many financial experts but it‘s better than the lottery, as it gives individuals a total control over their assets. Furthermore, no matter how little your investment or how risky a cryptocurrency investment is, a skilled and hardworking person can make substantial returns in no time. New investment opportunities continue to evolve in the cryptocurrency space. 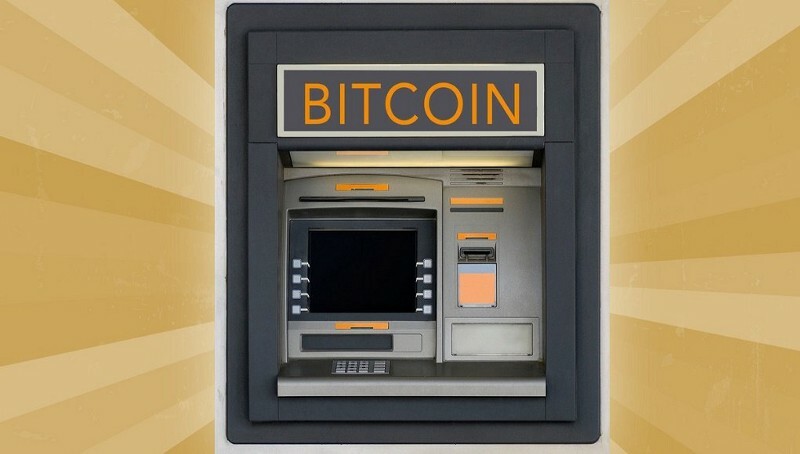 This even gets better as digital coins are now easily procured with the development and installation of cryptocurrency automated teller machines (ATM). In March, reports states that two cryptocurrency ATMs where installed in Georgia in order to make the exchange of bitcoins and Litecoins hassle-free with support for Ethereum and Dashcoin expected in the near future. Many online stores now allow customers to pay for goods with digital coins with lower fees compared to the traditional currencies. In addition, a new concept known as Bitcoin IRA provides investment opportunities for retirees. It helps to create a cryptocurrency IRA investment account that can be benefited from retirement. Retirees will only have to pay fewer fees compared to that of the traditional currency plus, they just have to sit and watch their investment grow in the cryptocurrency space. Cryptocoins are rapidly growing in terms of awareness, acceptability, and investments. It can now be used to make payments for products from local and international stores ranging from the purchase of groceries to the management of online contents as well as the procurement of digital assets. Even with the risks, high volatility, scams and hacking activities in the cryptocurrency space, it still provides innumerable investment opportunities for its users and it’s believed by many cryptocurrency enthusiasts that this is just the beginning. The industries are projected to grow like wildfire over the next decade, providing new investment opportunities and revolutionizing financial institutions in ways that were practically impossible with the traditional currencies. Digital coins provide everybody with equal opportunity to own it and take part in the growth of the industry over a period of time.